Extreame Savings Item! 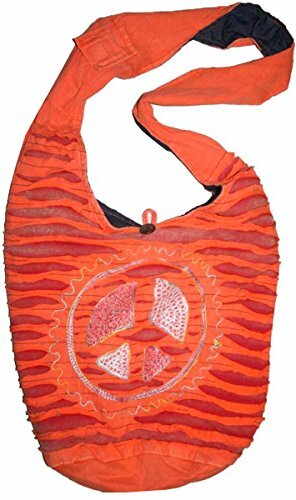 Save 49% on the SJ 02 Circular Peace Shoulder Bag Bohemian Gypsy Bag (Orange) by Agan Trades at Luxury Bags Sale Store. Hurry! Limited time offer. Offer valid only while supplies last.